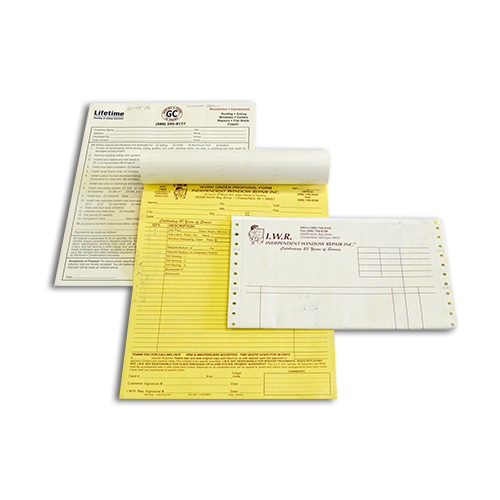 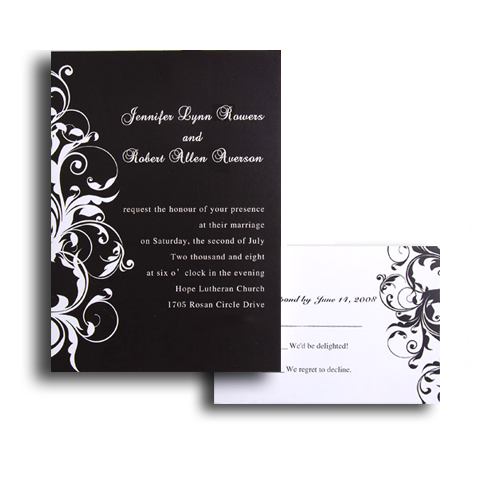 Printing By Johnson is a full service print shop. 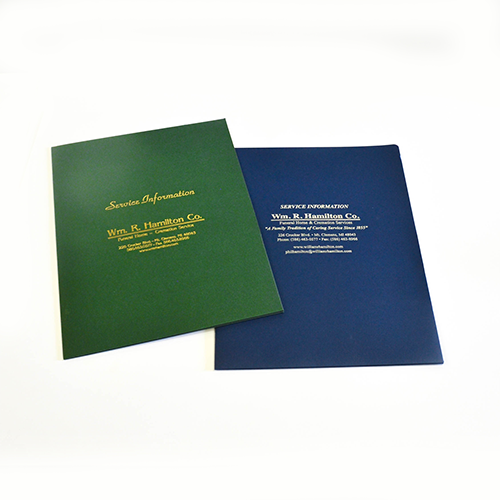 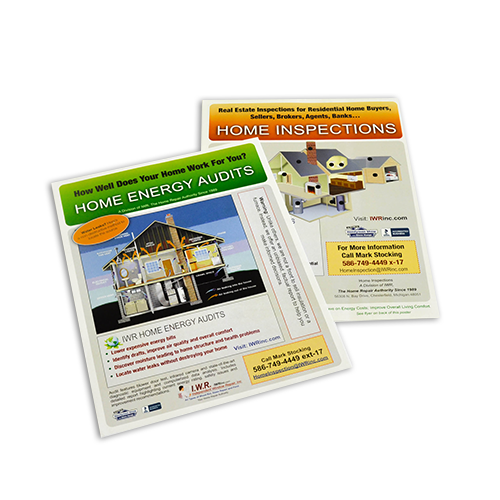 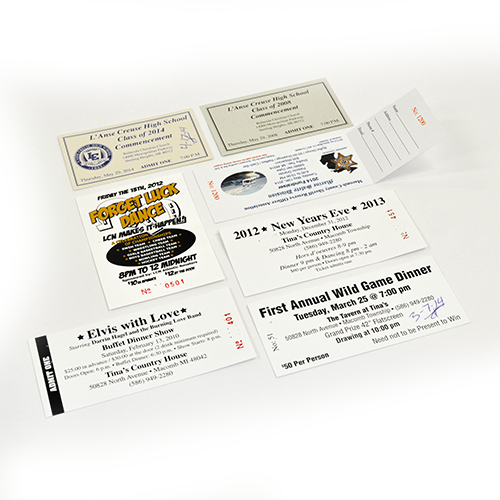 We have provided Mount Clemens and the surrounding areas with the highest quality of printing services for 15 years. 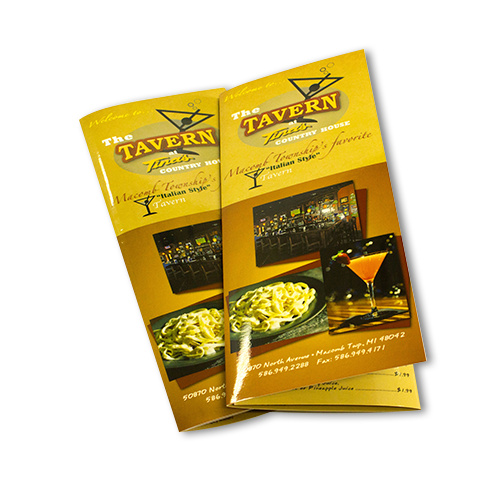 Whether your printing needs are large or small, we guarantee high quality, low prices and fast turnaround. 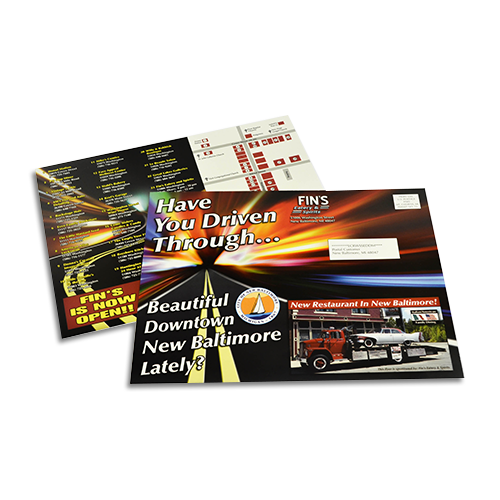 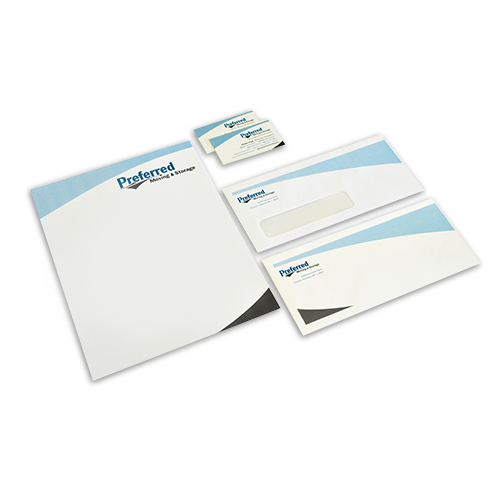 Call, email or visit our showroom today to discuss your unique printing needs!